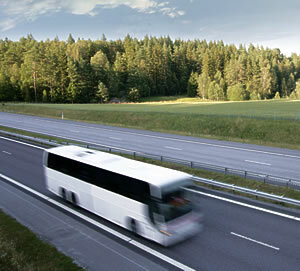 We can coordinate motorcoach tours for group. Our staff will customize an itinerary according to your groups interests. After the Itinerary is agreed upon, our staff will handle all the necessary arrangements so that you have a stress-free trip. Call 800-678-2108 or visit www.visitnorthwestillinois.com for more information.